This is a different whisky from what I'm used to and as you can tell my wife loved it hahaha. Scotland is the home of Scotch. From there, they went around the world, participating in and winning many international competitions. 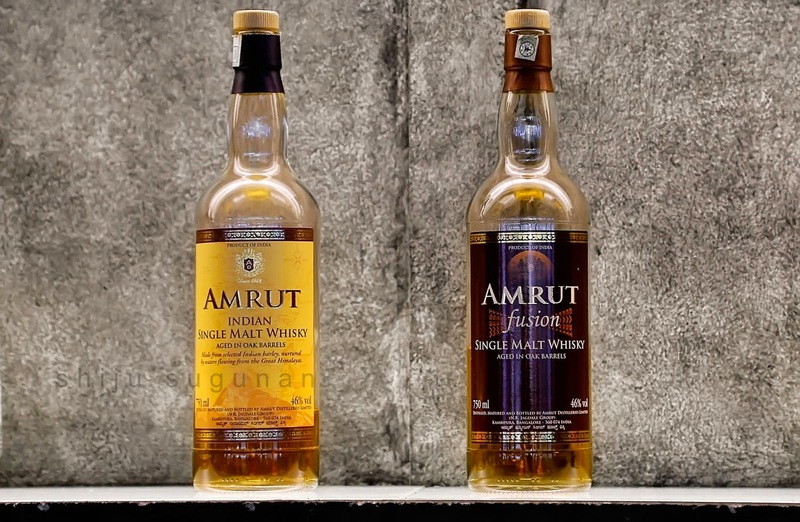 Both the single malts are made from barley procured from North India. The brand began retailing in Bangalore the same month. 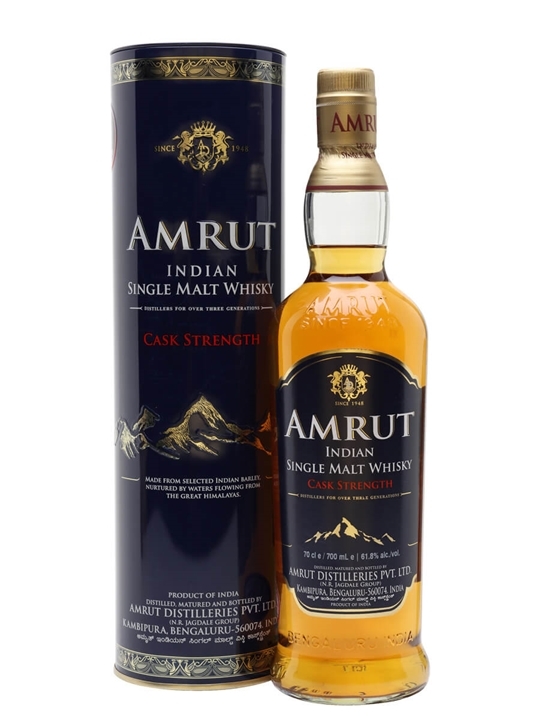 Amrut being from India, based in Bangalore, when it landed on the shelves, I was eager to get my hand on a bottle. While the barley is grown in the foothills of the Himalaya the whisky is matured in Bangalore. Silky texture, but not heavily bodied. As systemdown suggested, I generally sample and resample my bottles many times before writing and posting the final review, taking notes along the way. Because India had no culture of consuming single malt at the time, the company did not consider bottling it as a single malt. It's not bad, but definitely not something that I think I'll buy a bottle of for my cabinet. Peat, smoke, a hint of the fruit that we detected on the nose, and quite a bit of spices, mainly pepper, but something that I can't put my finger on. The producers knew they had a solid product and chose to distribute it abroad. 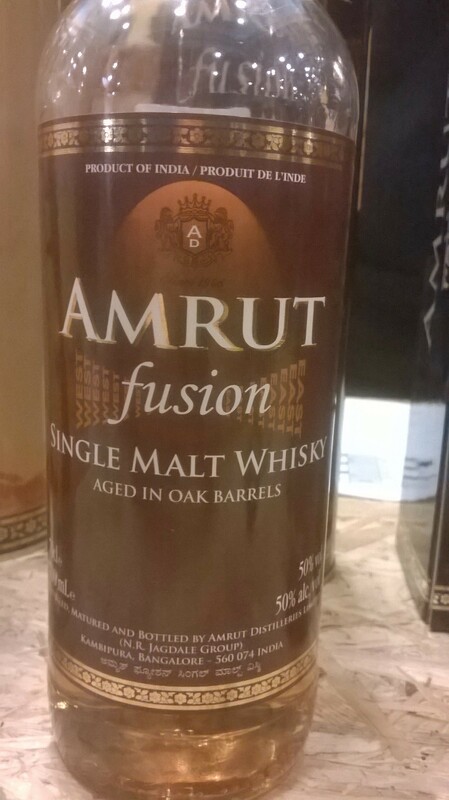 Sadly, the rumours of my experience with the Amrut Fusion are true. 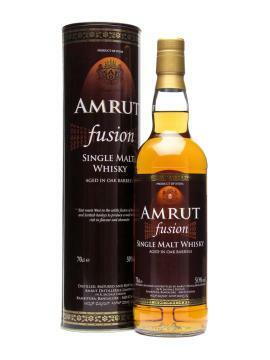 At a hundred dollars I can think of quite a few other whiskies that I'd rather purchase instead of the Amrut. The finish is medium-long, fruity and again quite spicy. It is a bit fiery and tends to numb the mouth, but the nose and the palate are bright and vivid. 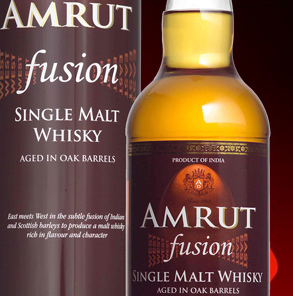 Amrut Distilleries claims that it is the oldest Indian whisky ever produced. My wife once again takes the lead and tries a sip of the Amrut and promptly declares that in no matter, shape, or form does she care for it. After a rest in the glass, power hook up in alberta the Amrut banana starts to come through. Keeps it interesting that way. The third, at a different restaurant, was like a very distant echo of the second one, except limp and lifeless, by comparison. The palate is rich and spicy. Finish was long and peppery for me with the oak dominating and a hint of smoke following the oak.